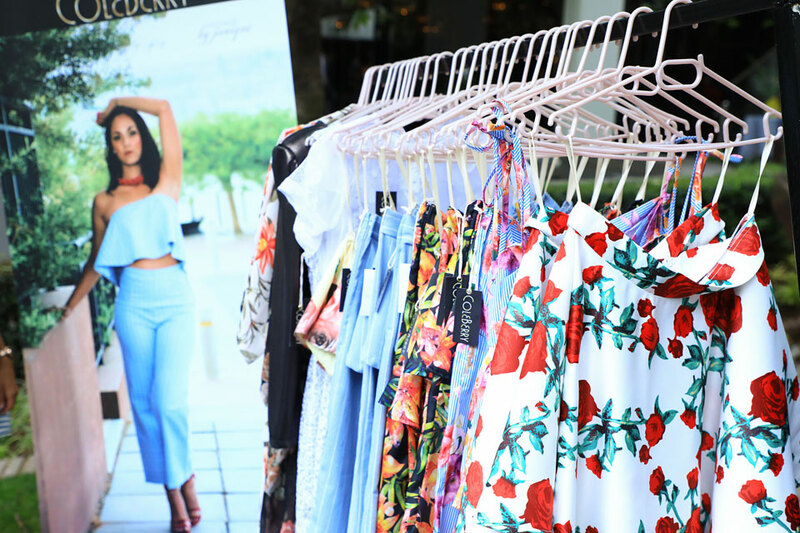 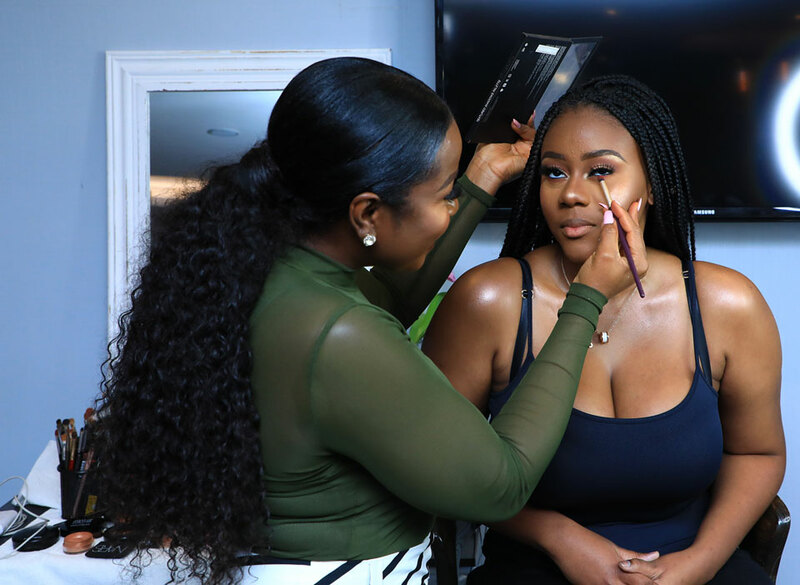 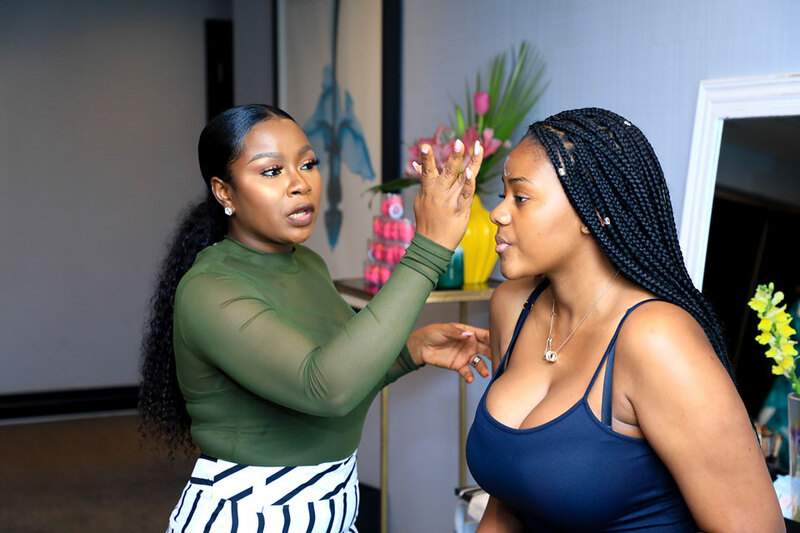 A platform for female entrepreneurs in the Beauty, Hair & Fashion Industries to promote their brands and network all while the Sisterhood community shop and have some girl time. 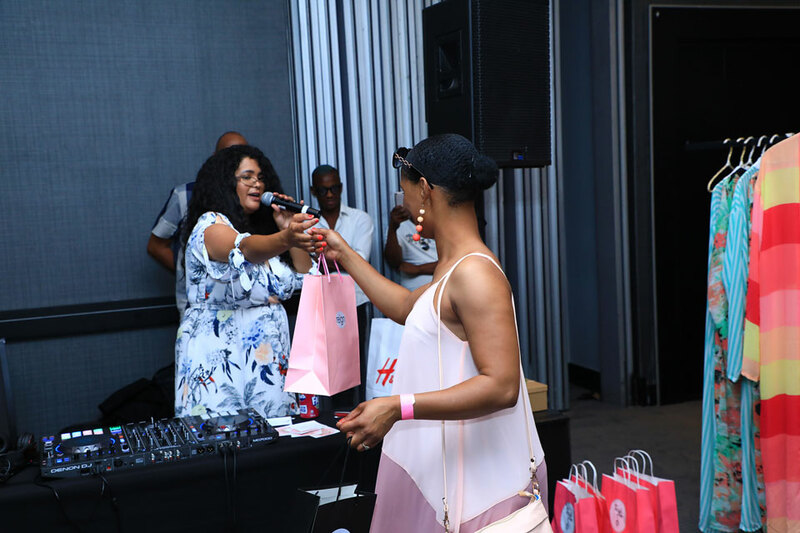 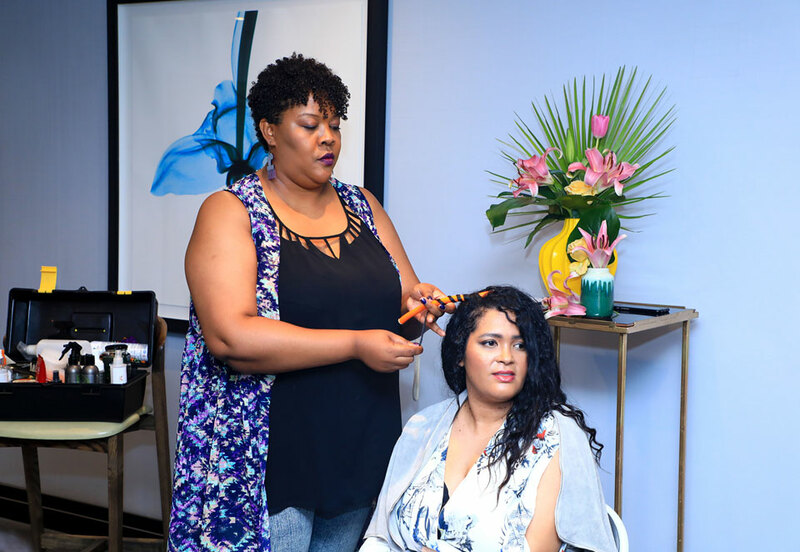 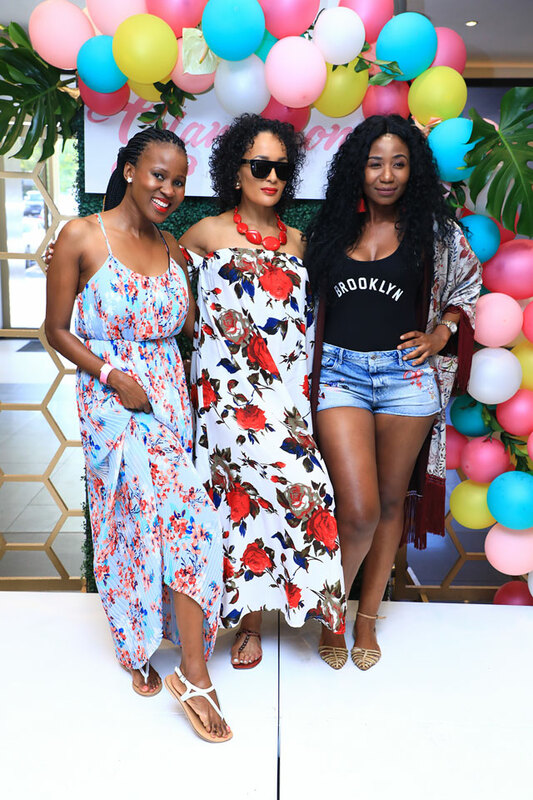 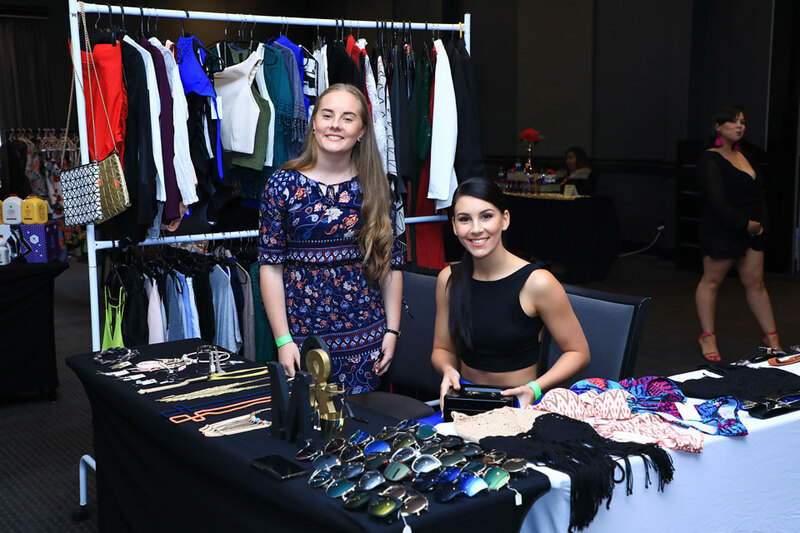 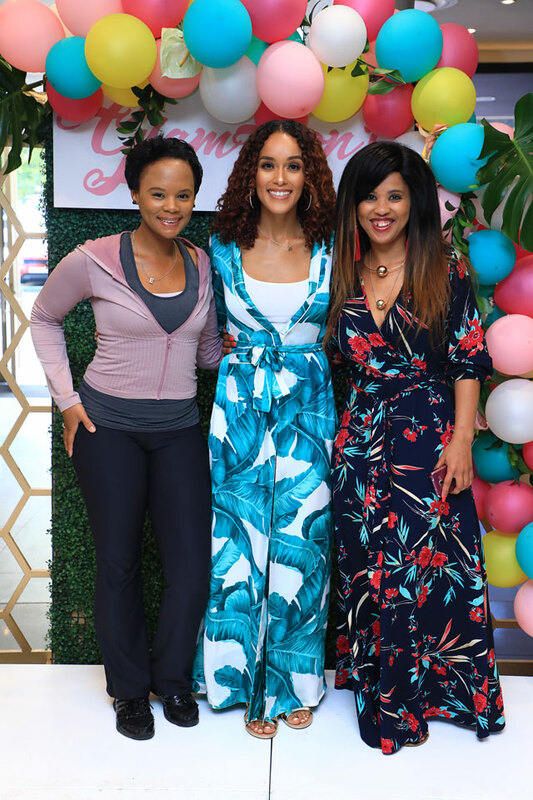 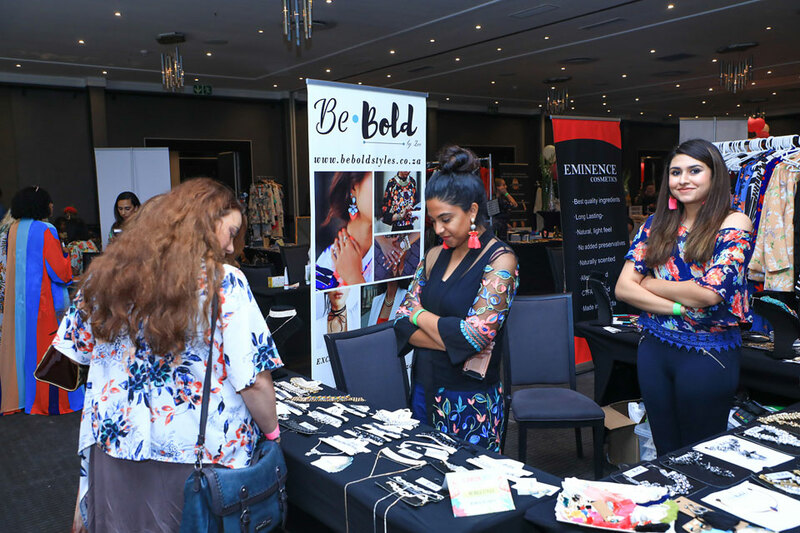 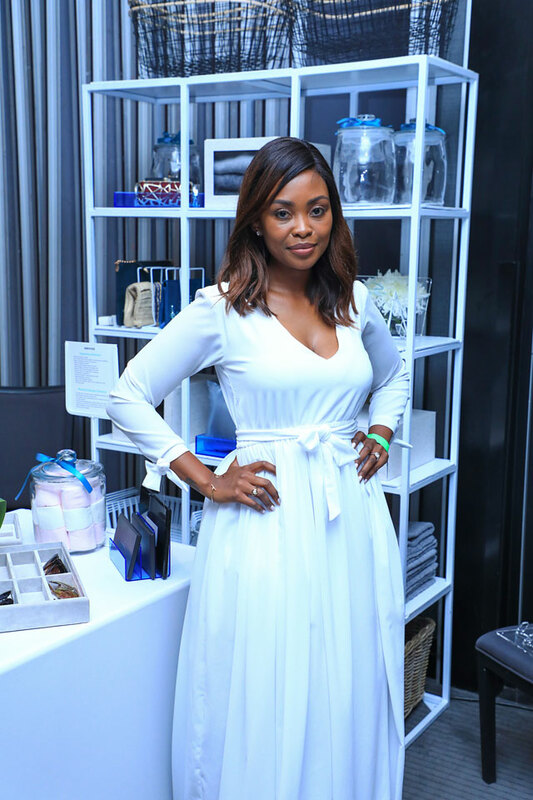 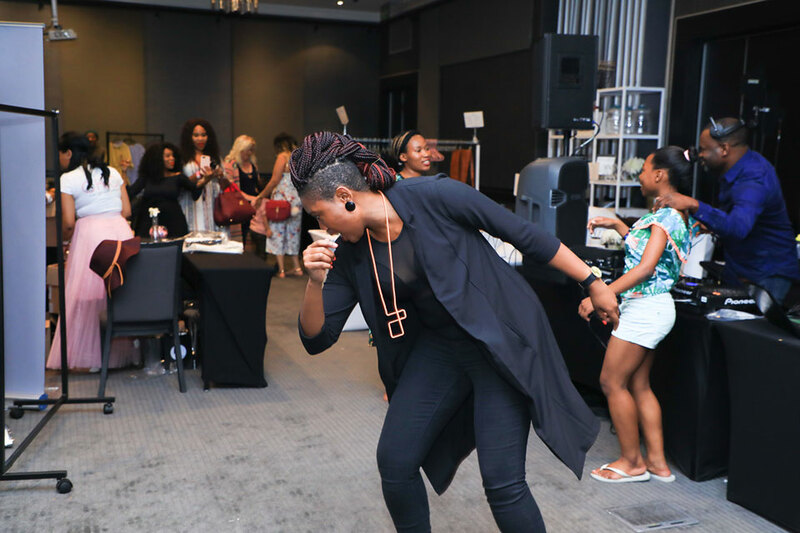 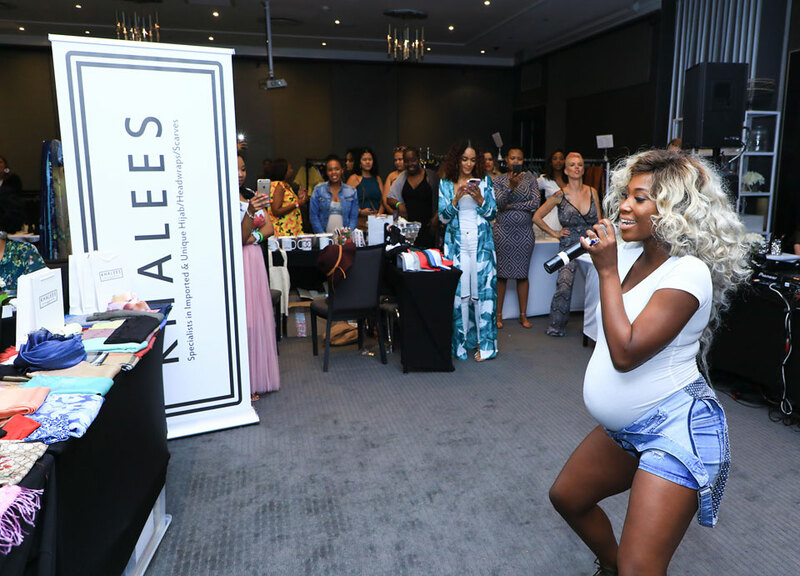 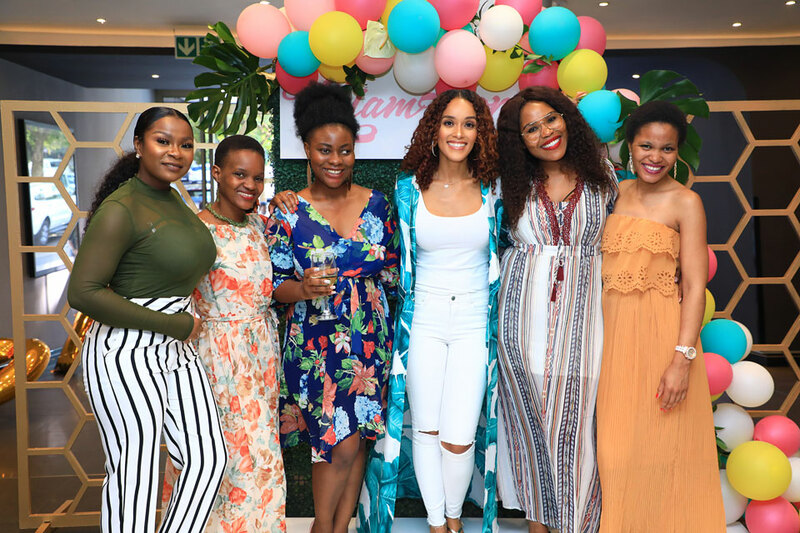 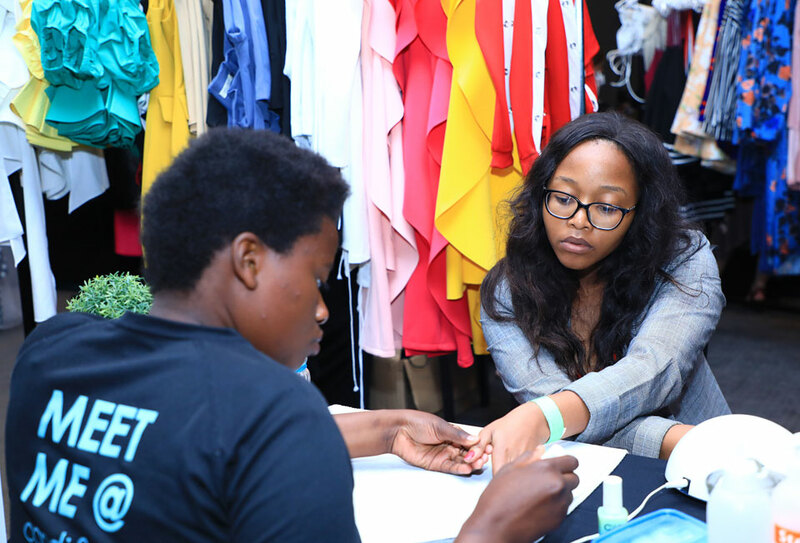 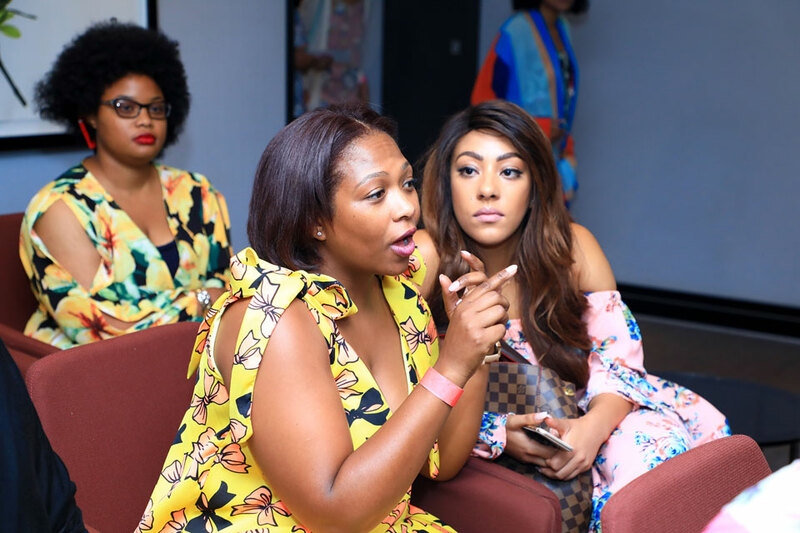 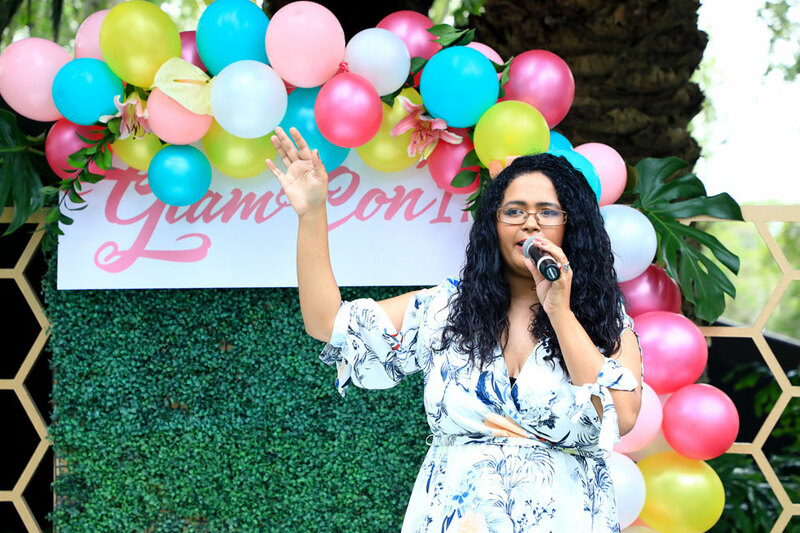 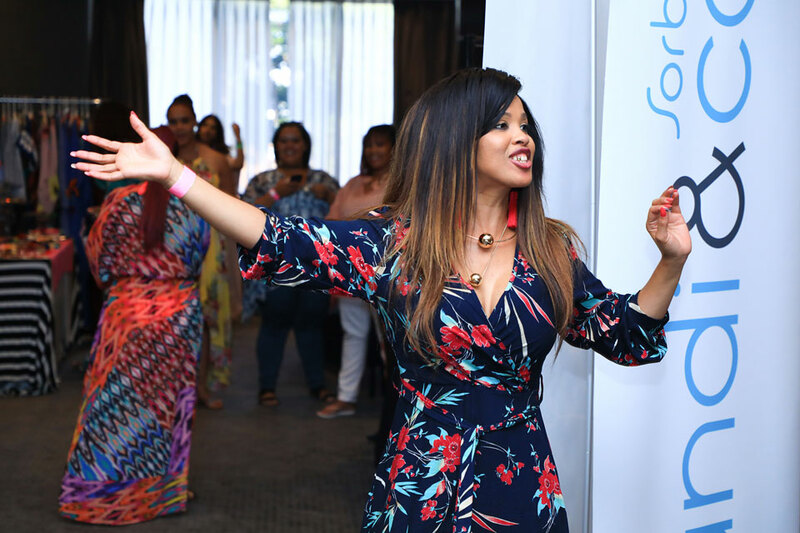 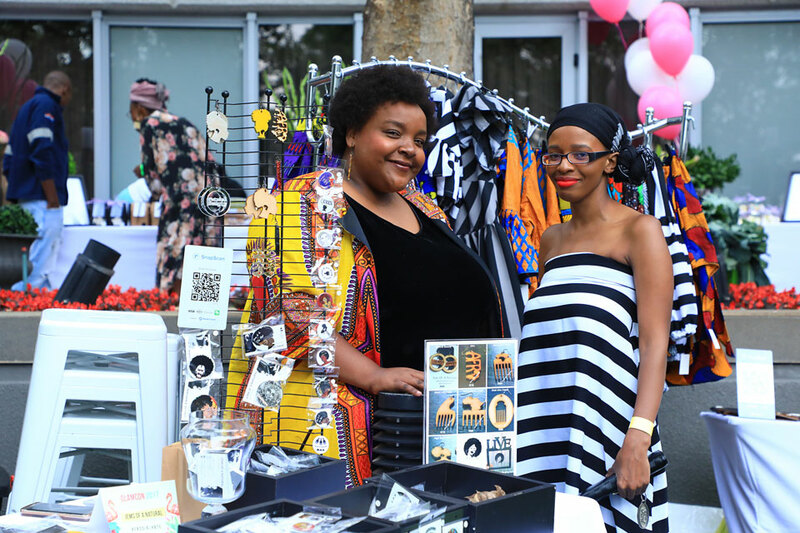 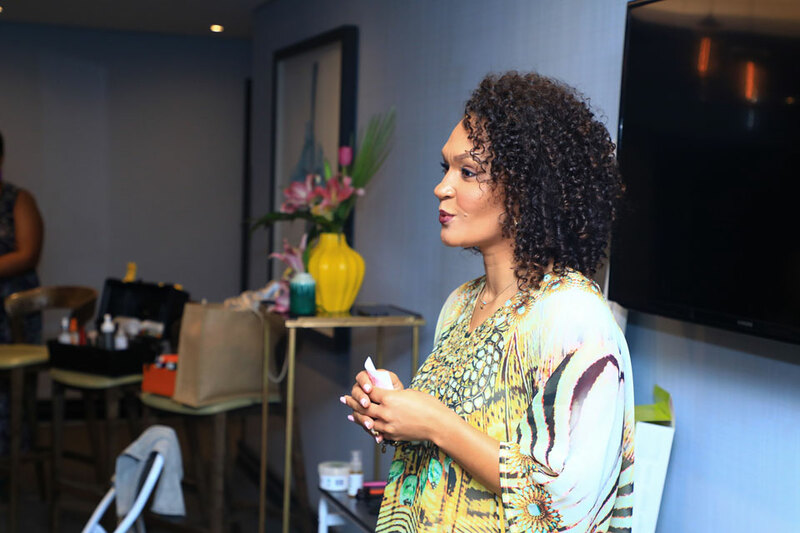 Being an entrepreneur herself, founder, LeAnne Dlamini, knew some of the challenges she faced running an online business and saw the need to give other female run businesses a boost. 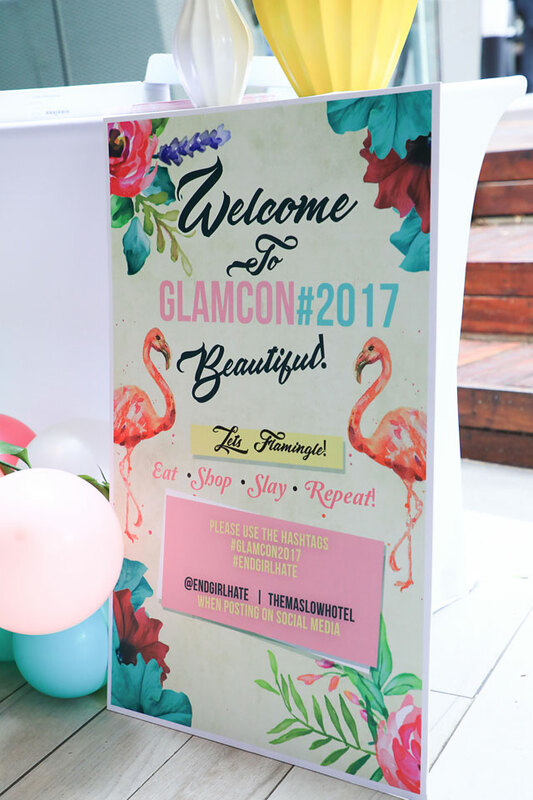 Looking forward to many more fabulous Glam Concepts.